Luis Cifuentes is the Accounting Manager at TriLinc Global, with accounting responsibilities across TriLinc Global, LLC and its subsidiaries. 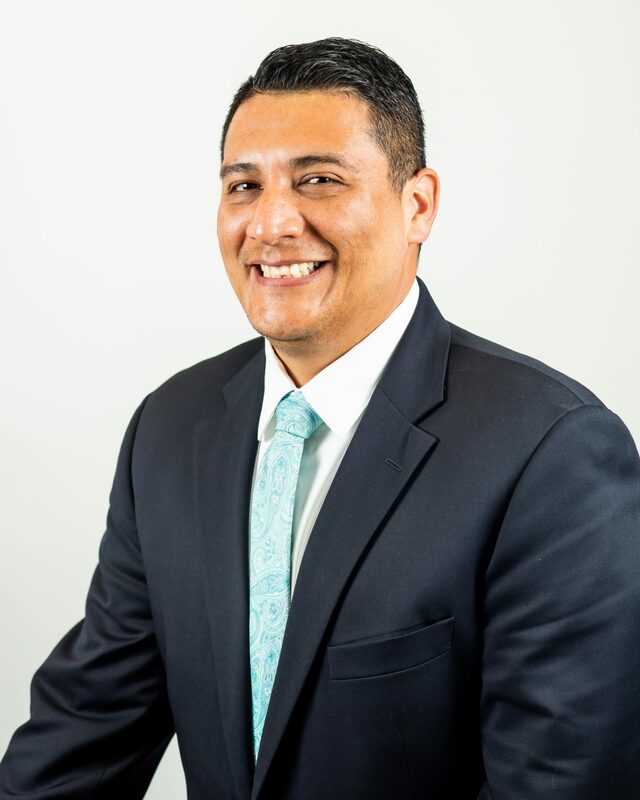 Immediately prior to joining TriLinc Global, Luis was Senior Accountant at GemCap Lending, a firm that provides senior-secured, commercial asset-based loans ranging from $500,000 to $10 million to small and middle market businesses. Before his tenure at GemCap, Luis was accountant for National Genetics Institute, a genetics testing research laboratory, as well as a financial services firm whose clients are high net worth individuals in the entertainment industry. Luis graduated from California State University, Los Angeles with a B.S. in Business Administration with an option in Accounting. Luis is a native of Guatemala and is fluent in English and Spanish.